Why have just boring Champagne for New Years? 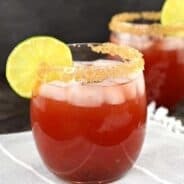 Try mixing it up by making this incredible easy punch recipe! My grandma gave me this recipe several years back. The ladies in our family used to always get together and do an ornament exchange. And she made these Champagne cocktails for us! 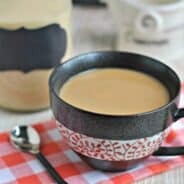 They are so sweet and delicious, I know you will love them! Just be careful, the kids see the pretty color and will want a drink too! Cherry Mojitos: lime juice, mint, and frozen cherries combined with Rum for a sweet cocktail! 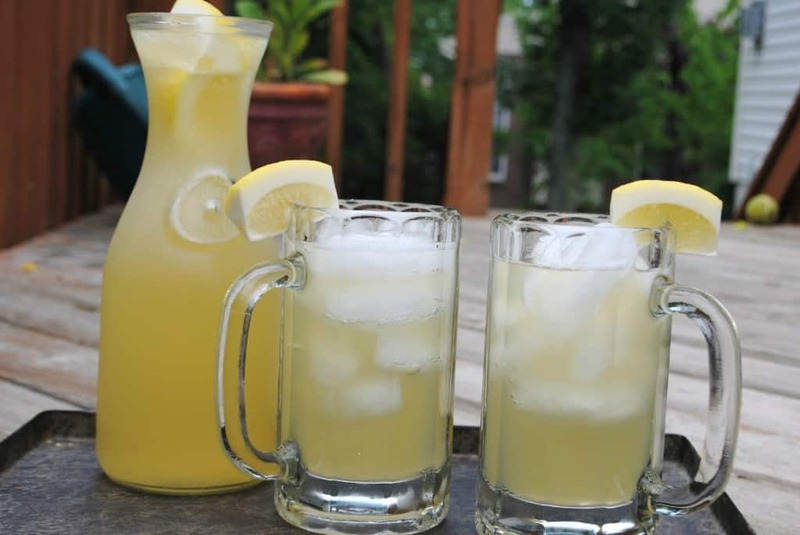 Lemonade Beer: lemonade with beer and cherry rum! Quite refreshing! 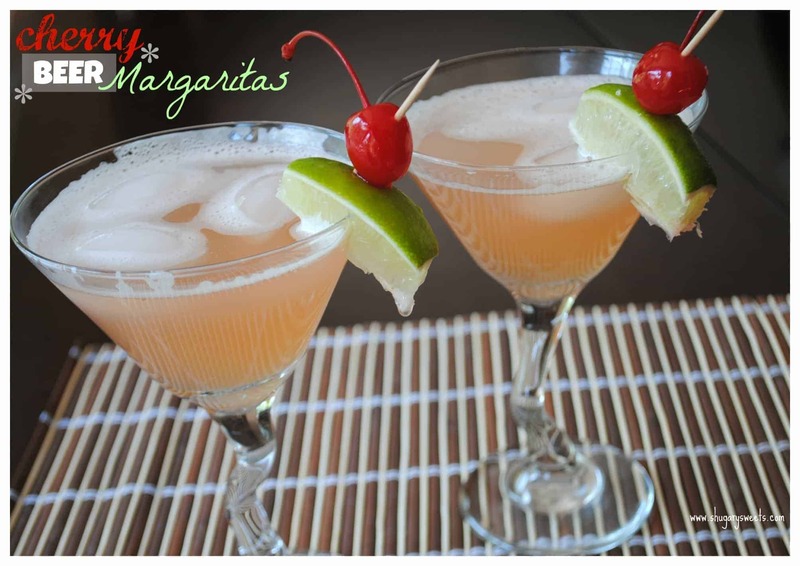 Cherry Beer Margaritas: beer, tequila, limeade and cherry 7up! 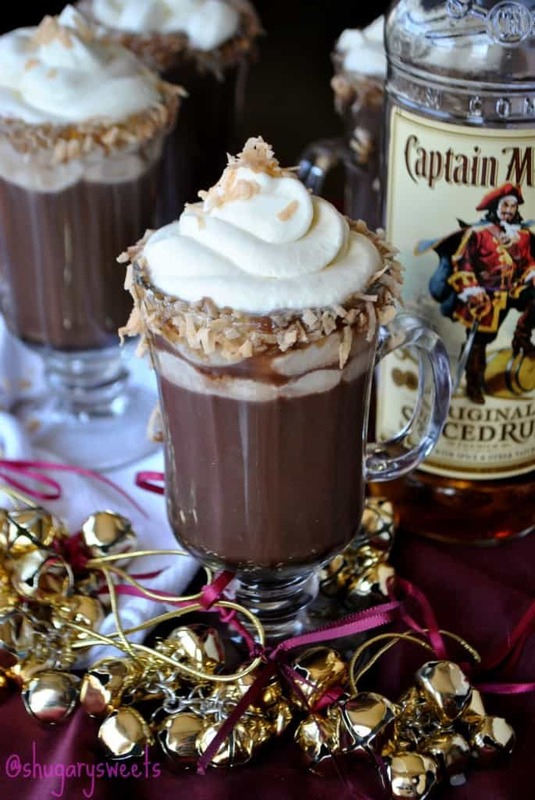 Hot Choc-Colada: hot chocolate meets pina colada for a rich, sweet, hot drink! Can I tell you how much I looooooove this drink? I may have to make it SOON! Champagne is my fav. Happy New Year Aimee! Happy New Year Dorothy!! I have a thing for champagne too!! 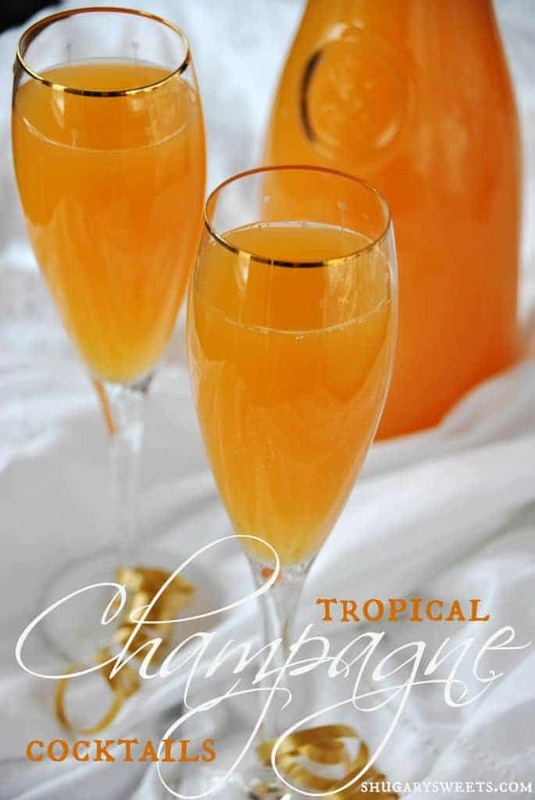 I just got back from the Caribbean and lots of pineapple and rum drinks – I need to move up to champagne. They look awesome! Glad you are back safely!! Happy New Year! Hard to choose so…I’ll have one of each. 🙂 Have a very happy new year! 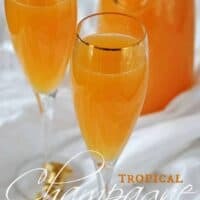 I adore tropical flavors and this champagne cocktail is no different. 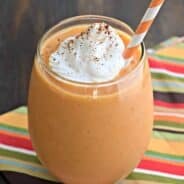 What a lovely drink to sip tonight! Happy New Years! 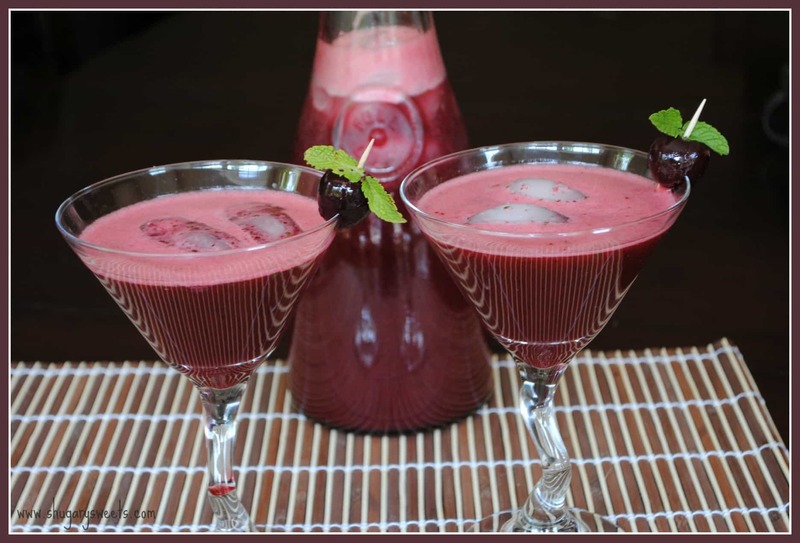 Love this idea for a cocktail! And I will take the incredibly tempting looking Hot Choc-Colada too!! Happy New Year, Aimee!